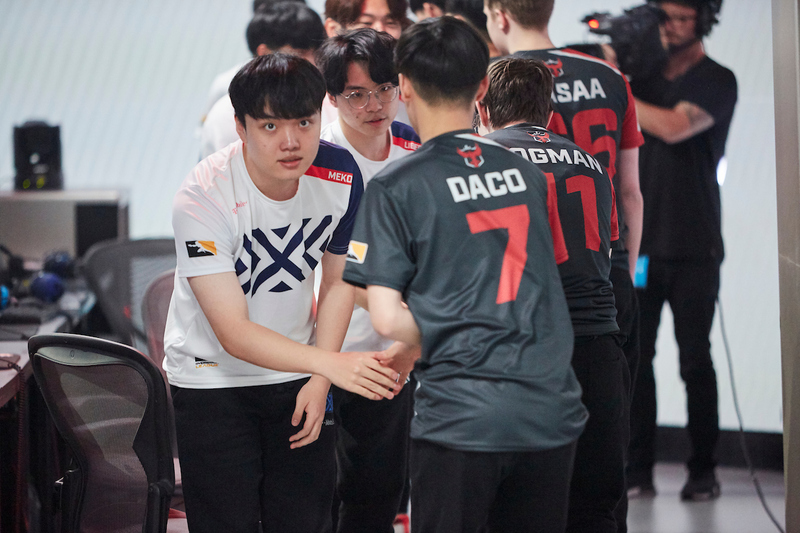 DPS player Logix	has been released from XL2 Academy	 XL2 Academy Contenders NA Rank #8 Kirby Kim Dong-wook (김동욱) off tank Haku Robert Blohm flex support Yaki Kim Jun-gi (김준기) dps Rina Justin Jeon dps Speedily Nicholas Zou dps Akawa Adrian Kawa tank Jer Jeremy Santacruz support and is now a free agent in search of a new team. This comes shortly after the organization dropped three other players in favor of local representation. Logix joined XL2 prior to the start of Contenders Season 3 after spending the rest of 2018 in the Overwatch League with the Florida Mayhem. 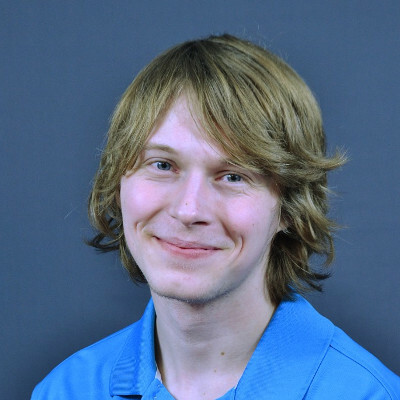 He became most well-known for his hitscan DPS play while with the Mayhem. XL2 made it to the semifinals of Contenders Season 3 with the help of Logix. This follows a Contenders Season 2 in which the team finished second to Fusion University. Earlier this week, XL2 Academy released Cloneman16	, Mangachu	and Goliath	in a move that seemed to signal the team was pivoting toward players with New York City ties. Of the players released, only Logix counts toward the region-lock limit of three foreign players per team. 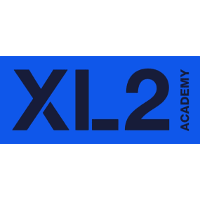 XL2 Academy will now have one spot available for a player from outside the North American region should they choose to fill it. There are currently only three players registered to the XL2 Academy roster. The team has no DPS or flex support players as of right now. They are not currently scheduled to play in any upcoming competitions. And here the impeccable Scrubasaurus, always on time! Dropping players for local talent to join a New York based team with a Korean academy and a full Korean team no NA player will ever get into, good luck trying to get "local talent" to join a team like that. Yeah... long term XL2, British Hurricane or possibly Toronto/Vancouver Academy (Maybe count even Florida...) doesn't sound too interesting, when only chance to get into OWL would be some other team buyout you, but why would anyone spend 100k to buyout, when they can get some free agent without spending any extra cash? Personally this might been better for all the players being dropped since maybe someone is interested now as they can get them for free. Although I am not very familiar with players and their ages, but feels you have to be under 20 to get signed..